I’m trying to streamline and plan so that I can be more efficient and productive in 2016. Can you think of one single word that could define what you hope to achieve in 2016? 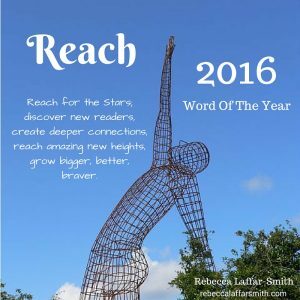 For me, the word of 2016 is: REACH. I contemplated alternatives such as ‘produce’, ‘distribute’, ‘grow’, ‘establish’, ‘footing’, and similar. But I feel like REACH best defines what I want to accomplish and allows me to do so on multiple levels. For example, I want to create better reach within my distribution networks for Aulexic. That requires the production of more books and networking and connection to find buyers, libraries, booksellers, schools, and even authors, illustrators, and staff. It involves developing the website, blog, and mailing list so that I am not only connecting with people but really reaching them regularly so they stay interested and receptive. So far I’ve applied that in March I added three content writers to our team so that we have regular blog content going up on the website. Building valuable long-tail content, and having fresh, relative content we can promote to social media each week is one of our powerful “reach” strategies. I’d also like to start interviewing industry influencers such as speech therapists, dyslexia tutors, language and literacy specialists, and people who have experienced language and literacy difficulties but gone on to find success in their chosen field. The reach involved in associating with these kinds of people can have a powerful impact on the business and give me more opportunities to learn and develop as a specialist and expert myself. In April we released P.I. 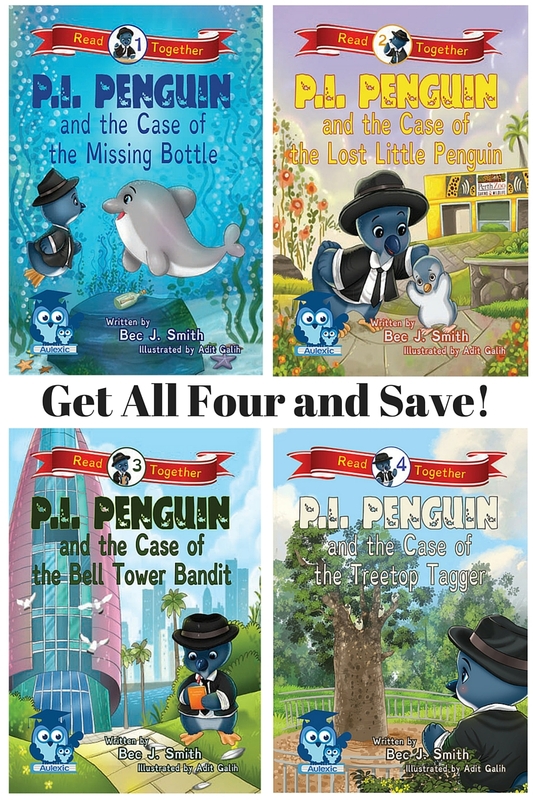 Penguin and the Case of the Treetop Tagger (Book 4 in the P.I. Penguin Series). 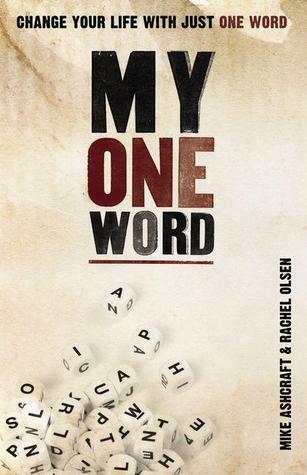 The launch of a new title helps us reach new readers and expands our catalogue. 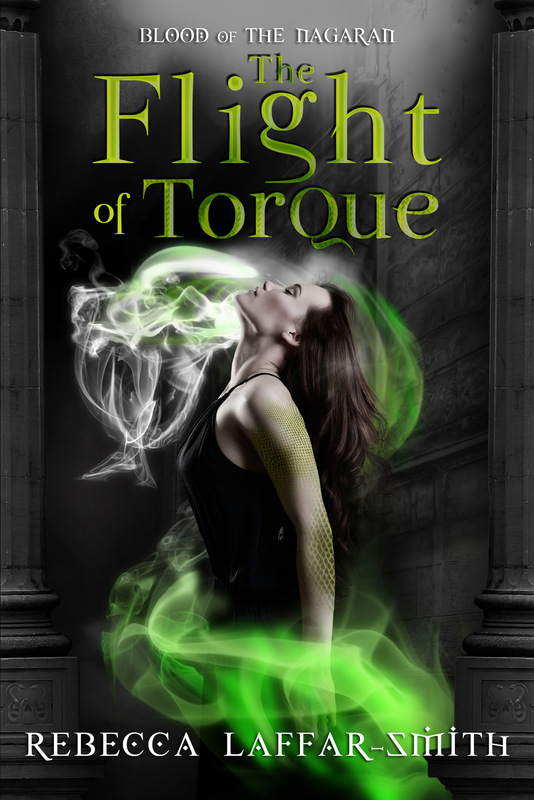 I’d definitely love to publish more titles over the course of the year. 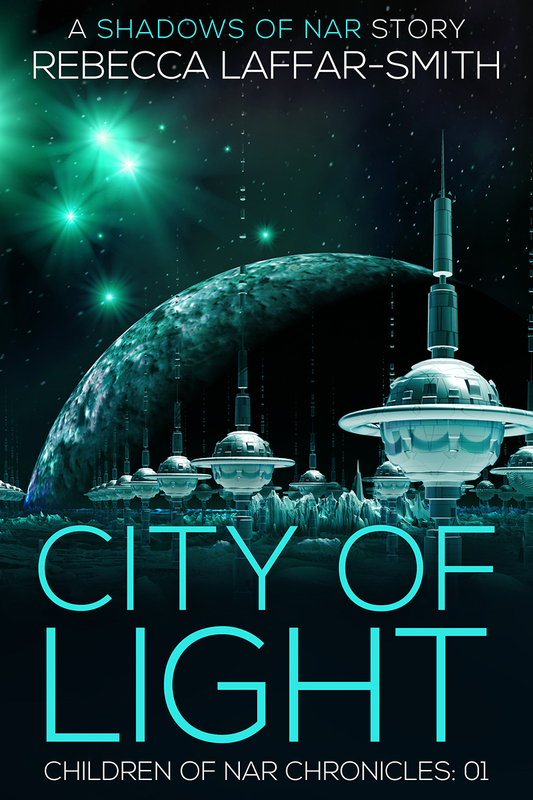 Book 5 is scheduled for late August and book 6 for early December. But it would be fantastic to also line up other authors so that we can release some chapter books and early readers. So, to REACH authors, I’ve started to spread the word that we’re open for submissions. I also actively accept networking opportunities that put me in children’s writer circles so that I can get some face time with the people who might want to submit to Aulexic. I’m also looking at contracts because when I sign new authors on a standard royalty share agreement as a traditional publisher it needs to be solid and above board. Again, plenty of reach with that. Finally, I’m working really hard with distribution. I’ve brought on an additional administration assistant whose singular focus right now is to develop a contact list that will help me reach every school, library, day care, education support centre, and relevant association in Australia. We’re being very targeted with the development of this list. Focusing first on primary schools in W.A. from highest student population to lowest. I’m hoping that by contacting these influencers personally I can raise awareness about what Aulexic is and help get our books into schools and libraries across the country. THAT would be some impressive REACH! So yes, for me, 2016 is all about REACH. It’s a mission, and it’s a way to narrow the focus and keep the ships of success moving forward in a single direction. I’m finding using the One Word technique is a powerful motivator that has lead to amazing progress already. I’m looking forward to more to come.